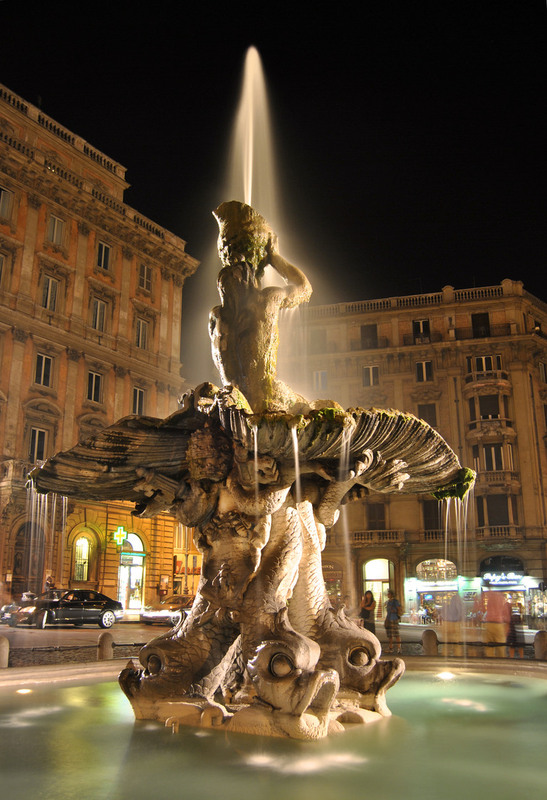 From rione Ludovisi to the heart of Baroque architecture in Rome. Where modern and ancient merge, among luxury villas with their verdant gardens, elegant hotels and cafe. 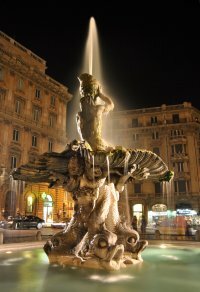 Starting with one of Bernini's masterpiece, the Triton Fountain in Piazza Barberini, than we'll walk through Via Veneto, the street of La Dolce Vita, with cafés and hotels that made it so popular during the 60s. After we will visit the church of S. Isidoro, an example of Roman Baroque architecture. Our tour will end at the splendid Porta Pinciana , a gate of the Aurelian Walls in Rome.